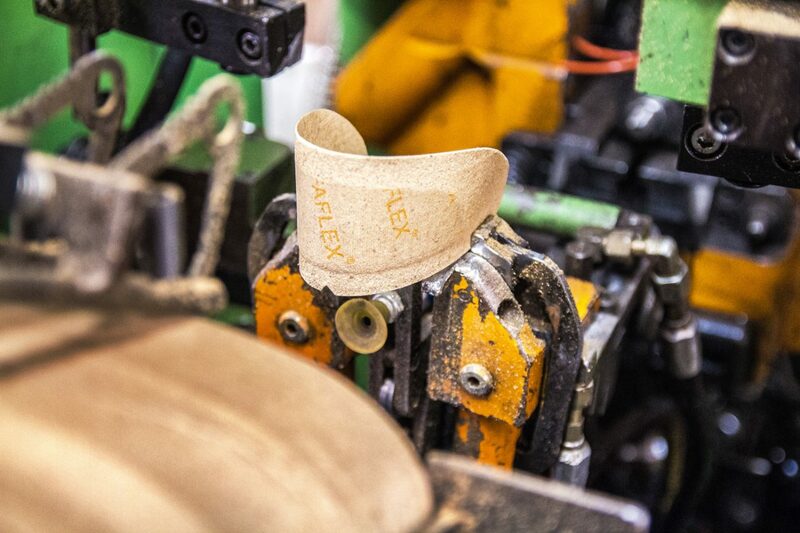 We started the production of counters for men’s shoes in 1990. Throughout the years we have been constantly improving our products and widening firm’s offer. COUNTERS, INSOLES and FORMED INSOLES. With our system, computer-aided design and manufacturing CAD / CAM we provide services for designing, constructions, digitization, grading and cutting of footwear components. This modern system makes our products top quality and accuracy of their execution will satisfy the most demanding customers. Our employees are both shoemakers with years of experience and young, open minded and willing to gain experience professionals. Simple and clear structure of a small company allows us to obtain high performance at low cost. © Copyright by tuzo.pl 2019.Wszelkie prawa zastrzeżone.